> It’s a Monday…in all ways. So I thought this pic might help bounce us into a good week! 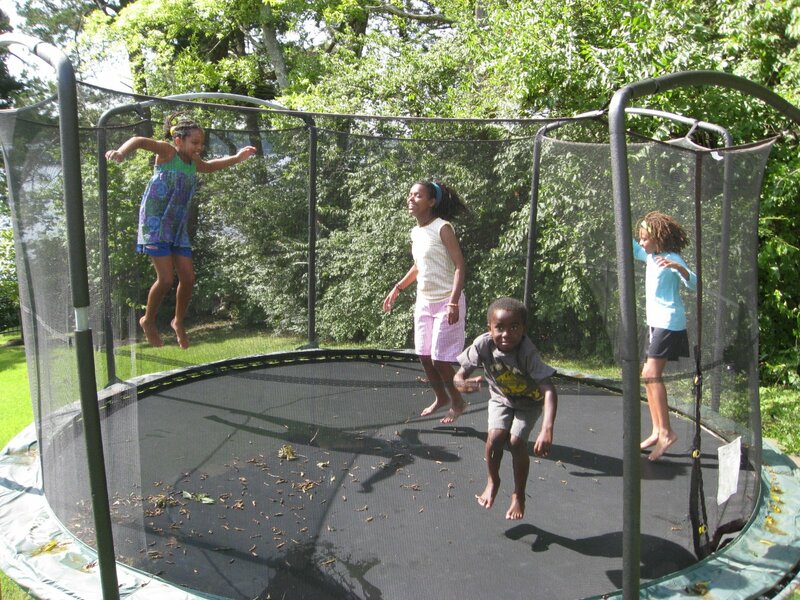 Trampolines are a whole new thing for an Ethiopian teen. This entry was posted in adjustment, family life by coffeemom. Bookmark the permalink. >We have one of those in my backyard for my autistic son – we love it!